I gave up Chocolate, Crisps and Sweets for lent! It wasn’t too hard, but I have been looking forward to crisps for a while now! 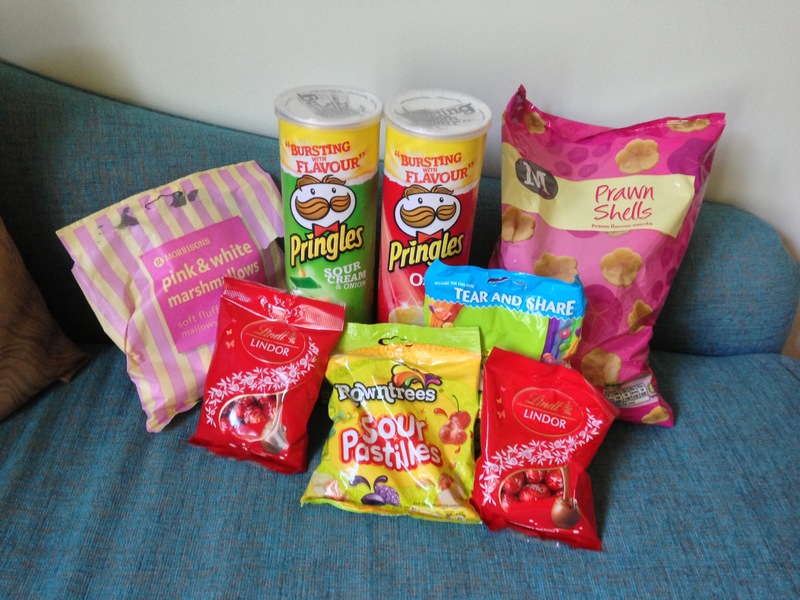 These were my Easter goodies from my Mum – they’re going to last me weeks! Have a good Easter break everyone!